When you want the best for your child, there is no better day care than Great Beginnings in Cottleville, MO. In child development, skills like counting and learning the alphabet lay the foundation for successful learning in the future. It's important to practice these foundational skills with your child every day. 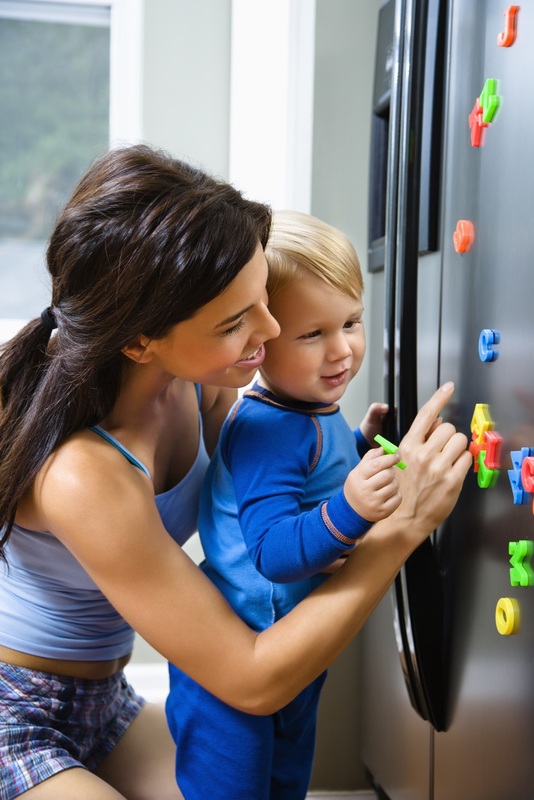 Children learn best through play, so here are a few ideas to help them get their letters down. The way to give your child a love of reading is to spend time reading to them every day. Find a book about the alphabet and read it often so they become familiar with the story and the letters in it. Rhythm and rhyme make ideas easier to remember for both children and adults. In addition to the classic alphabet song, look for songs that name animals and objects that start with each letter. By putting up a poster of the letters in your child's room, you'll ensure they see the alphabet every day, building recognition for each letter. Point out different letters or, as they learn more, have them find specific letters on the poster. Alphabet blocks or a letter puzzle can also help your child become familiar with the shapes of letters. They also help your child practice their fine motor skills—an essential part of child development. Kids love getting creative and spending time outdoors, so grab a box of colored chalk and find a sidewalk or driveway where you can draw. Write letters to show them, or have them practice copying you. Just like small toys, drawing is an effective way to improve motor skills and further child development. For quality child care and a focus on child development, choose Great Beginnings in Cottleville and Saint Charles, MO. These quality early child centers provide a safe, active learning environment for your child and are committed to fostering a close partnership between parents and teachers. To enroll your child, call (636) 724-5048 for Saint Charles or (636) 447-4212 for Cottleville; or, send them a message online.